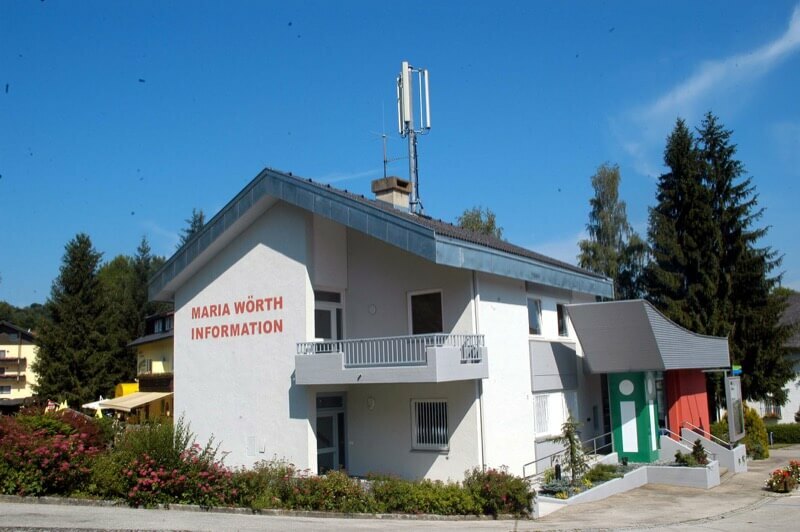 Tourist Information Office Maria Wörth – Fundamt – Seepromenade 5, 9082 Maria Wörth during office hours Mon – Thurs 8:00 to 12:00 and 12:30 to 16:00 and Fri 8:00 – 12.00, (closed Sat, Sun and public holidays). As the finder, you of course have a right to a reward (from the owner). The amount of the reward depends on whether the item was lost in a place that was not under the ​​supervision of a third party. It is deemed to be forgotten when left unintentionally in a place which is under the supervision of a third party (restaurant, gymnasium). Accordingly, persons who work in this place are not entitled to a reward. The finder’s reward is 10% for lost objects and 5% for forgotten items. 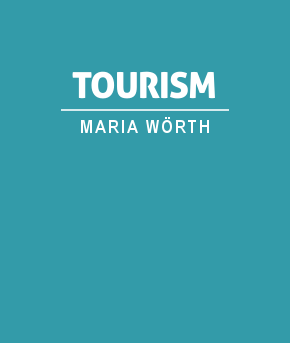 If the value of the found object exceeds €2000, the reward is halved for the value exceeding €2000. Anyone not disclosing a found object and keeping it for him/herself is committing an offence. 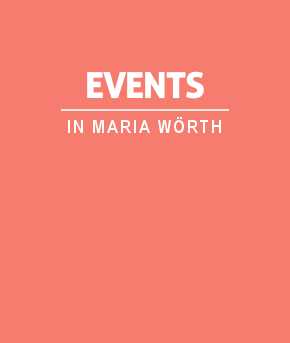 According to § 134 of the Criminal Code, misappropriation of found objects may lead to a fine equating to 360 days’ income or six months’ imprisonment. For misappropriation of a very valuable object, the penalties increase to five years’ imprisonment. 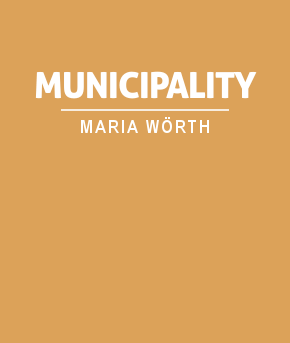 To help you find lost or forgotten items within the municipality of Maria Wörth and surrounding areas, our lost property office is at your disposal. 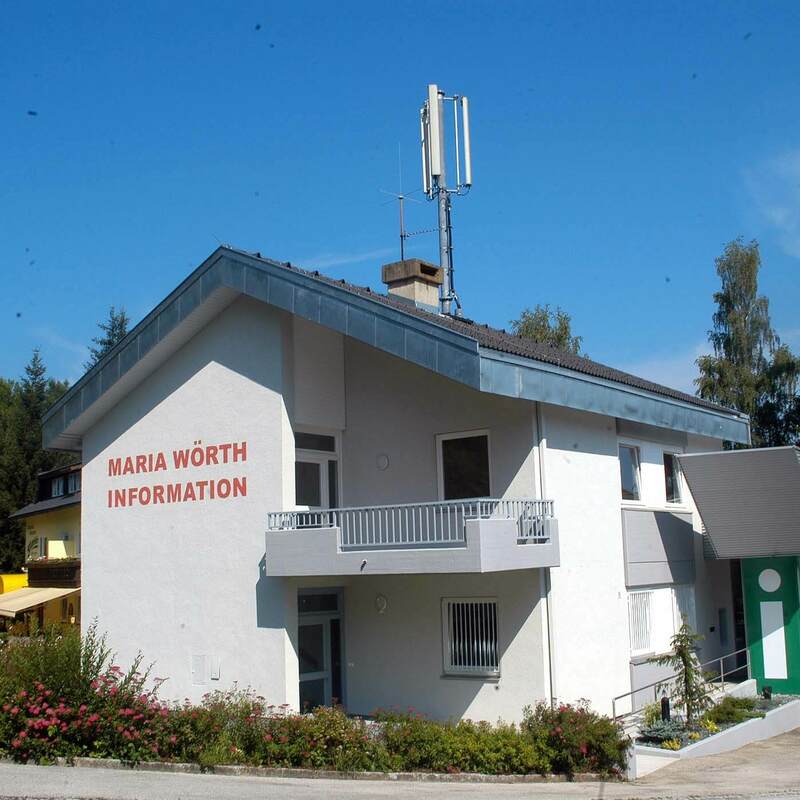 Lost or forgotten items which have been handed in at the lost property office of the municipality of Maria Wörth can be collected by you (as the owner) during office hours. 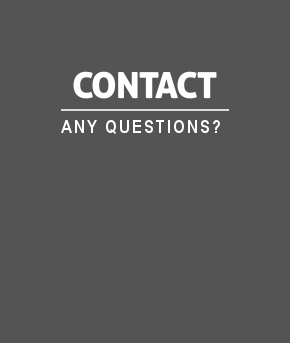 A charge will be made for a copy of a loss report for submission to a government office, authority, etc.